We cannot beat the taste of Mumbai (Maharashtra) pav bhaji, but it is also not very difficult to reach closer to that. 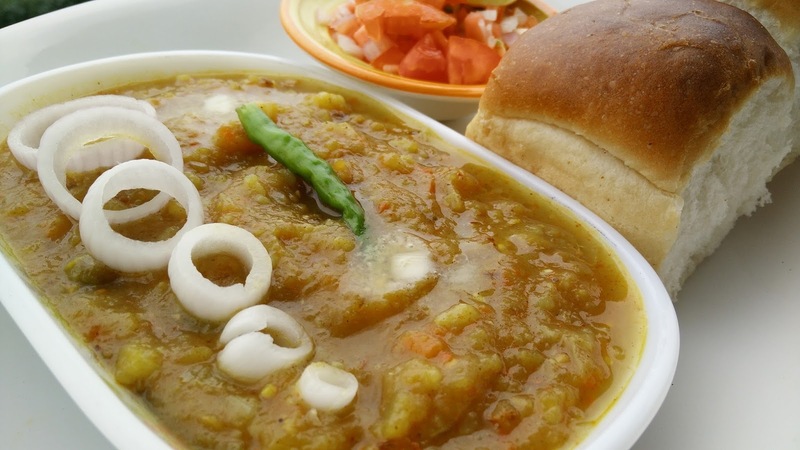 Try making pav bhaji at home. Simple, healthy as we can include any and all vegetables in this veg curry. 1. Boil all vegetables except peas, capsicum and lemon with salt and water for 15 min. Once cooked, mash slightly with help of blender. 3. Serve the bhaji with pav or bread with chopped onions and lemon.